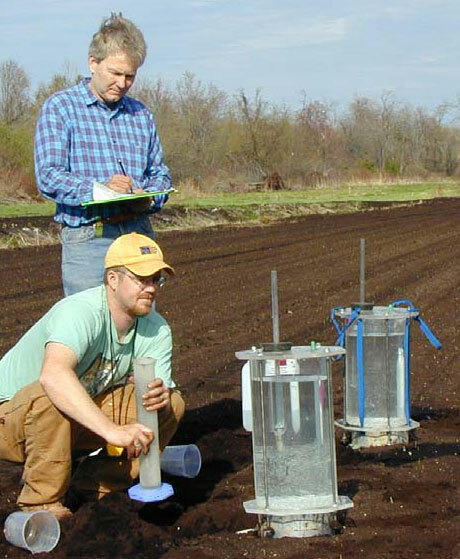 Soil infiltrability is an important soil quality indicator, as it has important agricultural and environmental implications and is strongly affected by land management practices. 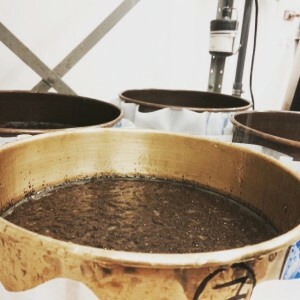 Measurement of soil infiltrability is generally done through ponded ring infiltration or simulated rainfall, each having specific advantages and disadvantages. 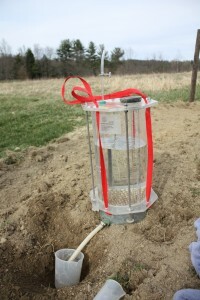 The Cornell Sprinkle Infiltrometer (Ogden et al., 1997) was designed to combine the advantages of both. 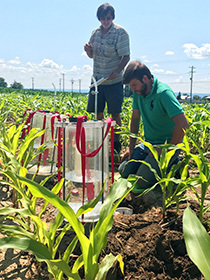 It also allows for easy and rapid measurement of soil infiltration, as this is essential to adequately estimate spatially and temporally-variable infiltration behavior (van Es, 1993). 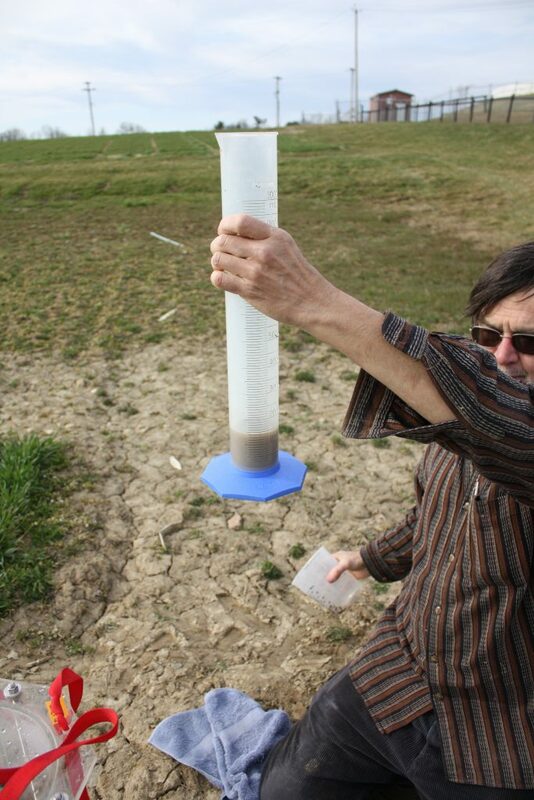 The Cornell Sprinkle Infiltrometer is available to purchase and can be utilized for measuring field infiltration and wet aggregate stability. 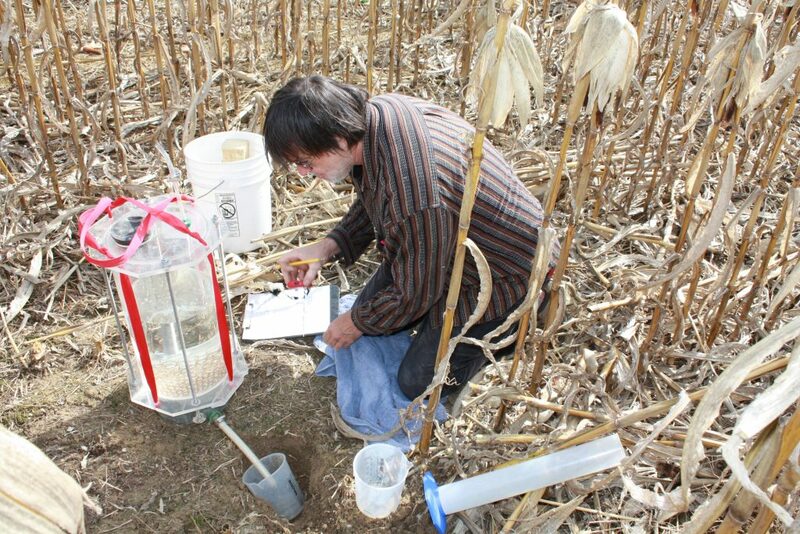 Dr. Wolfe measuring field infiltrability. 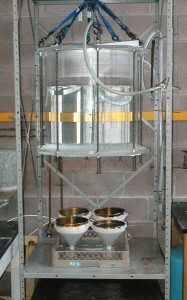 Detail of sieves being used in an assessment of aggregate stability at The Cornell Soil Health Laboratory. 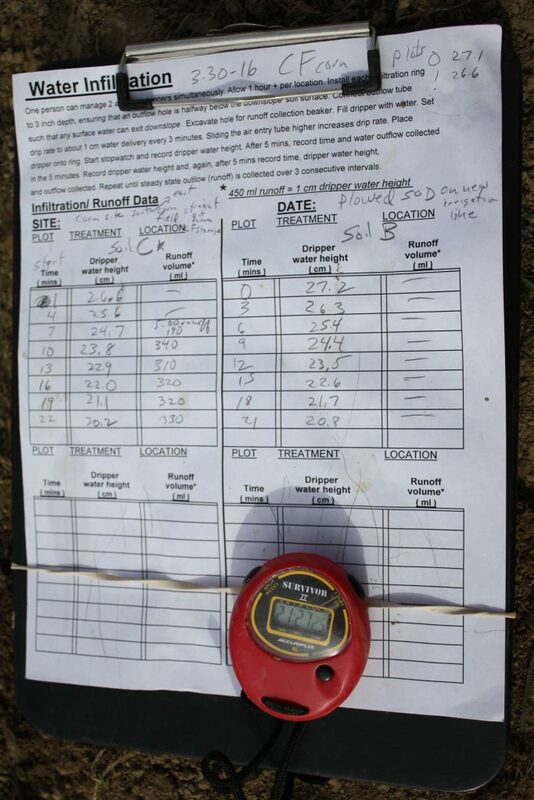 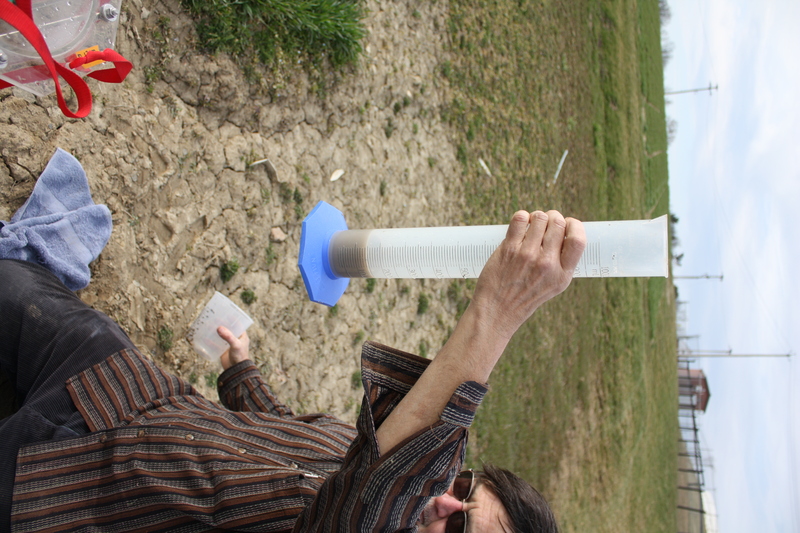 The full sized model at The Cornell Soil Health Laboratory being used to measure aggregate stability.